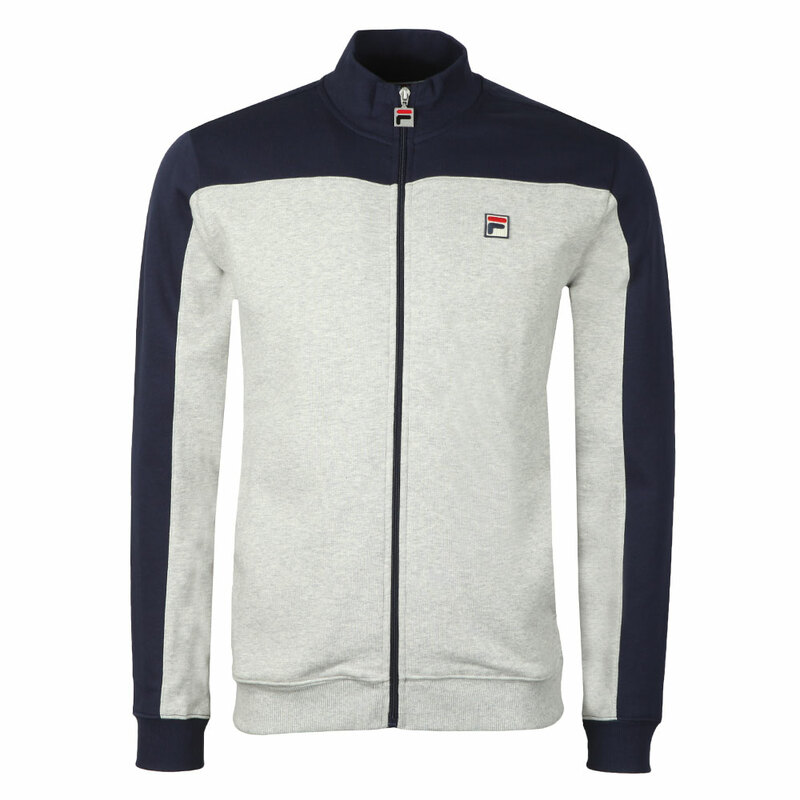 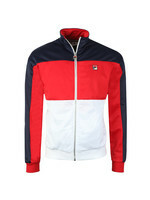 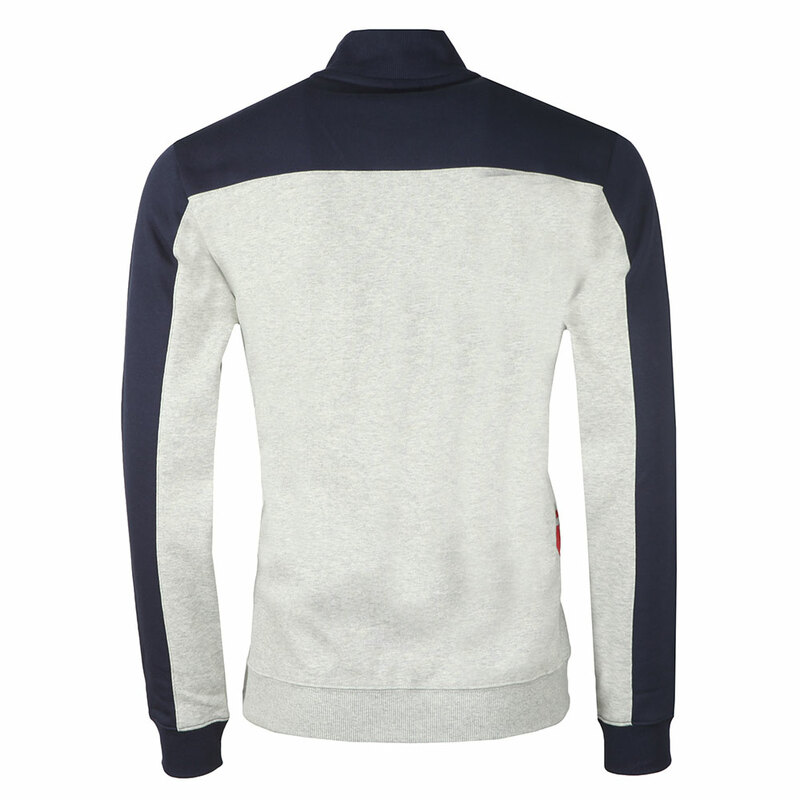 Fila Mivvi Track Jacket in Peacoat/Grey Marl, designed with mixed colour upper and lower panels. 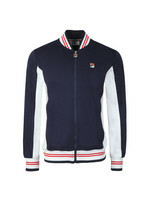 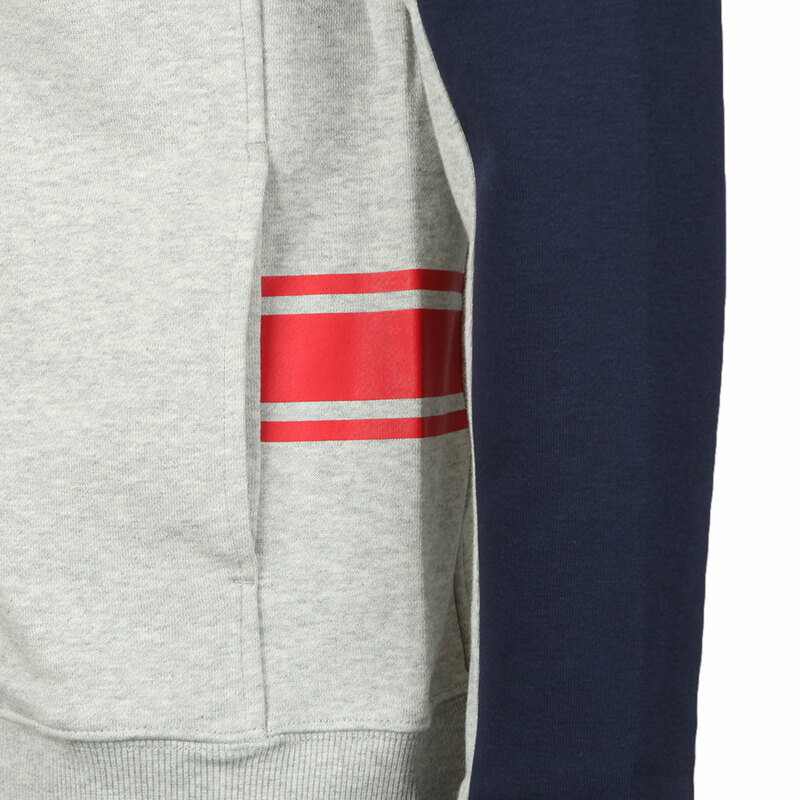 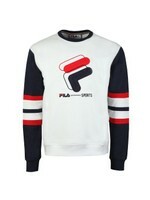 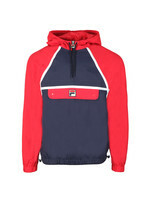 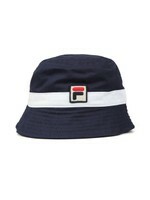 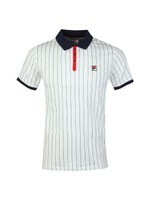 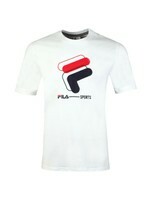 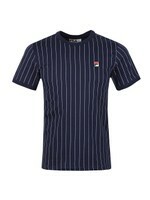 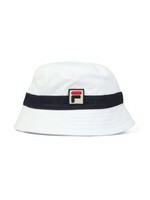 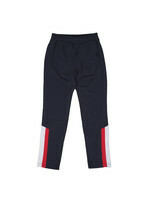 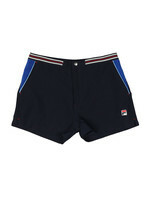 Fila have added a square logo to the chest and stripe detailing on the sides. 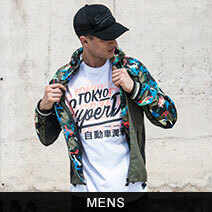 The track jacket has waist pockets and is full zip closure.